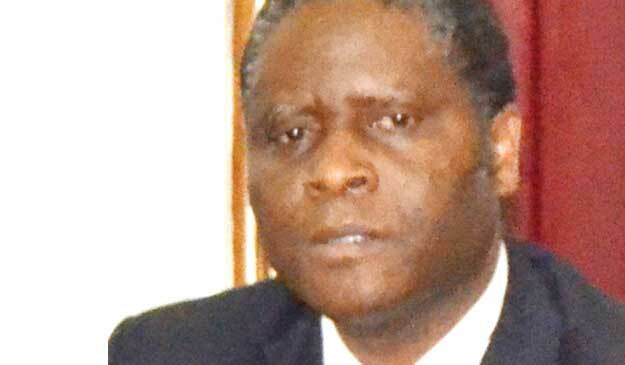 Two state owned institutions of Electricity Supply Corporation of Malawi (Escom) and Agriculture Development and Marketing Corporation (ADMARC) have been exposed for abusing public resources after an audit report revealed that a sum of K9.3 million was abused through inappropriate procurement transactions. The audit report of the fiscal year 2016-2017 which was done by former Audit General Stevenson Kamphasa revealed the mess which the two institutions were involved in. According to the report, Escom ordered goods valued at K8.3 billion from about 23 suppliers without following internal procurement procedures and without the knowledge of key management. Escom continued to acquire the old three-phase meters despite embarking on a project to migrate customers from post-paid to prepaid billing through introduction of meters mounted on electricity poles to phase out the old three-phase system, according to the report. “A total of 24 550 meters valued at K1.8 billion were received in March and April 2019, But only 330 items valued at K23 million were issued from stores in the last 12 months to June 2017,” reads the report. Escom board chairperson Thom Mpinganjira told a news conference recently that “there were serious misprocurement process” at the Corporation. On the part of Admarc, the report indicates that Admarc failed to express to the auditors the whereabouts of K4.2 billion which it had claimed was used to purchase maize and other items in the year under review. There was no proof from the State produce trader on the delivery for the said maize and other items, the audit says. “The auditors were unable to obtain sufficient and appropriate audit evidence to ascertain that quantities relating to purchases valued at K3 billion were fully received. “Included in the cost of sales is an amount of K1.2 billion that could not be explained by management,” reads the report.